Andover Kansas City network and data center liquidators offers network liquidation and asset recovery solutions to Kansas City corporations, governments, small businesses and healthcare clients. If you're looking for a Kansas City liquidation firm with expertise to manage data wiping, cataloging and asset tag removal all the while offering a fair price and fast service, Andover Kansas City network and data center liquidators is the firm to contact. Our services extend from Kansas City downtown to all the surrounding communities in Missouri and Kansas. "I HAVE A LIST OF USED network gear I WANT TO SUBMIT!" What Network and Data Center Liquidation Services Does Andover Offer In Kansas City? Andover Kansas City network and data center liquidators covers the entire Kansas City metro area including both Kansas and Missouri. Wherever your business, data center or colocation is we can work with you. Some of the areas we cover include Lee's Summit, Independence, Overland Park, Parkville, Lenexa, Platte County, Gladstone, UMKC, Blue Springs, Greenwood, Lake Lotawana, Leawood, Leavenworth, Olathe, Platte City, Raymore, St. Joseph, Clay County, Crawford County, and Jackson County. Where Does Andover Operate In Kansas City? 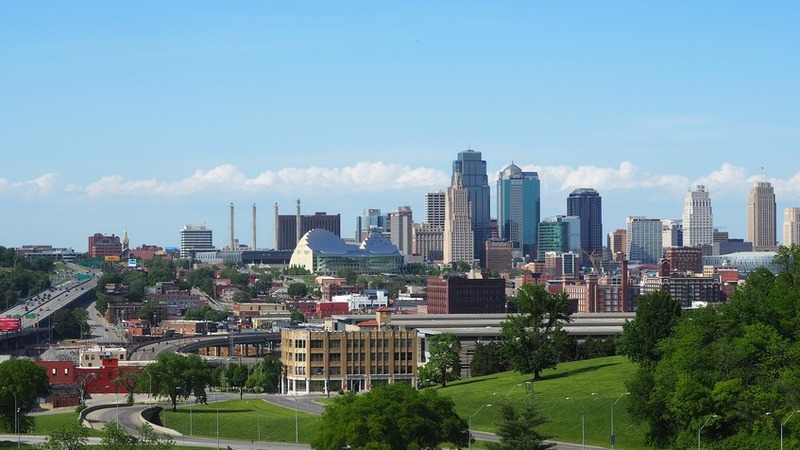 What Data Center and Network Equipment Does Andover Buy In Kansas City? Andover Kansas City network and data center liquidators buys a wide range of network and other data center equipment from Kansas City businesses including flat-screen LCD monitors, firewalls, load balancers, servers, routers, switches & other networking equipment, digital & VOIP phones, point-of-sale receipt printers & barcode scanners, cables & racks, enterprise storage equipment, and laser printers. Liquidate your surplus used Cisco network equipment for top dollar. We buy and sell used Cisco routers and Catalyst switches. Do you just buy surplus data center equipment? Andover Nationwide liquidators buys used Cisco routers, switches, phones, network gear, servers, load balancers, Cisco catalyst c2960 switches, load balancers, firewalls and other surplus IT equipment. Andover maintains an exhaustive list of network and data center re-marketing channels and hence we can offer high market values for your used Cisco, Foundry, Extreme or Juniper equipment and other surplus phone and network equipment.